Click here to watch a quick overview video of our global Technology Practice and Click here to watch the video in full detail. 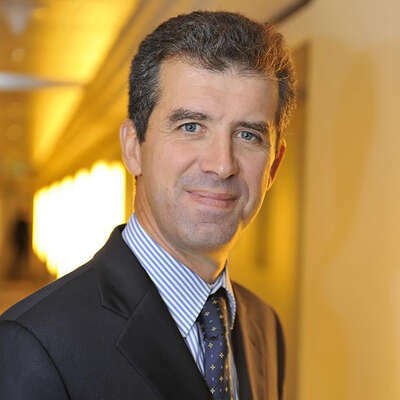 Pierre Fouques Duparc has deep expertise in technology and consulting, and leads the Global Technology Practice Group. He has an impressive track record of recruiting for C-suite positions, with an emphasis on high-performing CXOs for technology companies and partners for consulting firms, as well as Chief Information Officers, Chief Technology Officers and Chief Digital Officers in a range of industries.